Rival claims of ownership or control over various aspects of culture are a regular feature of our twenty-first-century world. Such debates are shaping disciplines as diverse as anthropology and archaeology, art history and museum studies, linguistics and genetics. 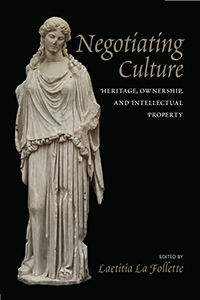 This provocative collection of essays—a series of case studies in cultural ownership by scholars from a range of fields—explores issues of cultural heritage and intellectual property in a variety of contexts, from contests over tangible artifacts as well as more abstract forms of culture such as language and oral traditions to current studies of DNA and genes that combine nature and culture, and even new, nonproprietary models for the sharing of digital technologies. 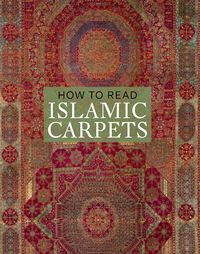 Each chapter sets the debate in its historical and disciplinary context and suggests how the approaches to these issues are changing or should change. 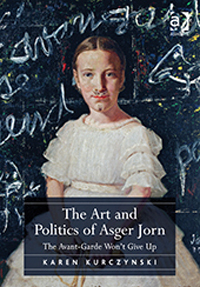 A leading figure of the postwar avant-garde, Danish artist Asger Jorn has long been recognized for his founding contributions to the Cobra and Situationist International movements - yet art historical scholarship on Jorn has been sparse, particularly in English. This study corrects that imbalance, offering a synthetic account of the essential phases of this prolific artist’s career. It addresses his works in various media alongside his extensive writings and his collaborations with various artists' groups from the 1940s through the mid-1960s. Equally admired and maligned for his remarkable Brutalist buildings, Paul Rudolph (1918–1997) shaped both late modernist architecture and a generation of architects while chairing Yale’s department of architecture from 1958 to 1965. 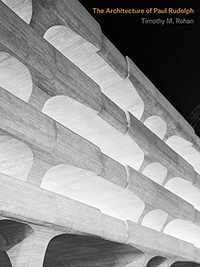 Based on extensive archival research and unpublished materials, The Architecture of Paul Rudolph is the first in-depth study of the architect, neglected since his postwar zenith.